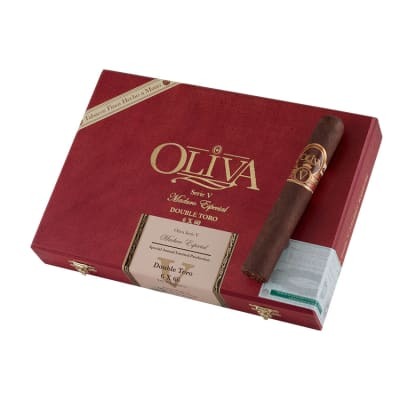 Oliva Serie V Maduro Especial is a TRUE limited edition: one cigar, one size, extremely limited quantities. 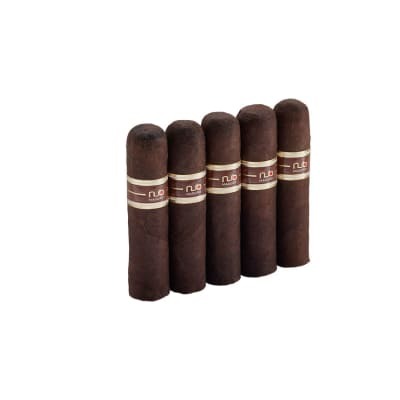 Each consists of rich, full-bodied Nicaraguan tobaccos that are skillfully wrapped in an equally rich sun-grown San Andres maduro, resulting in a spicy-sweet smoke that hits every sense. 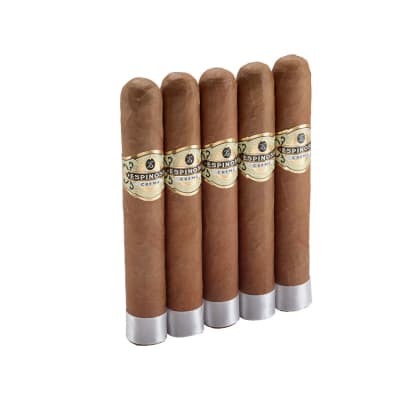 And to make it even more interesting, Oliva features a new size of Serie V Maduro Especial each year. 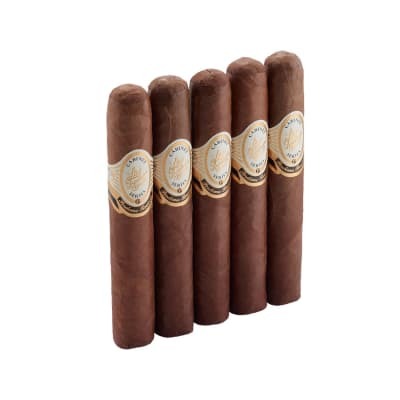 Don't think too hard about this one: the supply is so limited, they sell out FAST. Get yours today!